Some say sweets are bad for you. 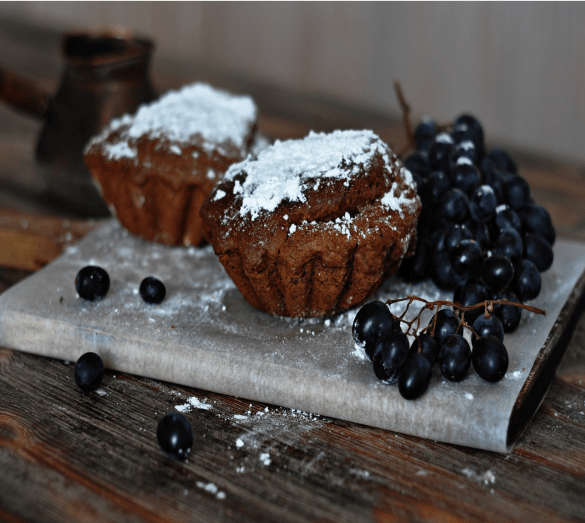 But this red grape muffin recipe can be healthy for you. If you’re a fan of baking, this is for you. Get ready to bite some fluff! The say breakfast is one of the most important meals of the day if not, the important. 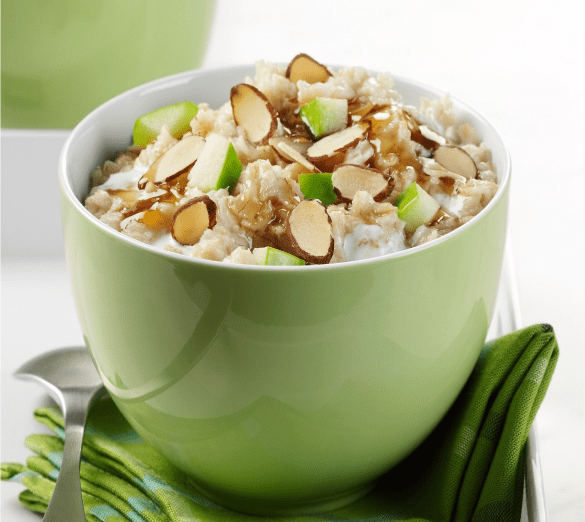 This is quick oatmeal recipe that’s simple to make and healthy. 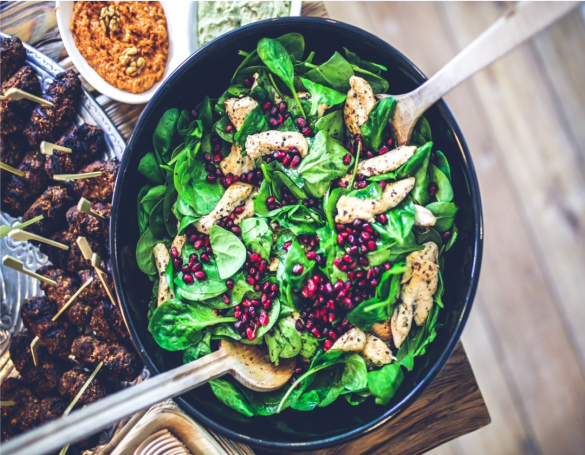 Start your day off right with this tasty meal.